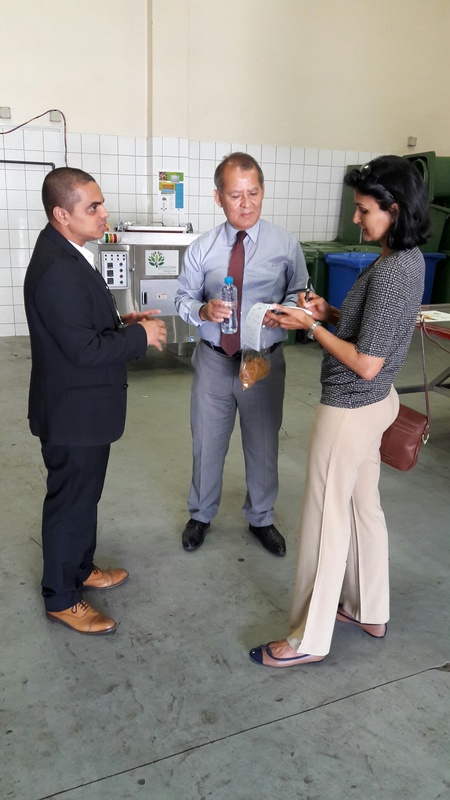 Canasco Blog: "Circular Economy," "Extended Producer Responsibility,"...What Does it All Mean? On November 9th and 10th, the Waste and Recycling Expo organized by Messe Frankfurt will take place at the International Centre in Toronto. This is the only trade show in Canada that features the waste, recycling and public works sectors under one roof. Canasco will be in attendance on both days with hopes to connect with other environmental professionals and industry actors to advance food waste solutions and other recycling efficiencies. Anyone who will be at the show and would like to arrange for an introduction or meet-up can contact the Business Development Manager, Kim Gutt at kim.gutt@canasco.com or 519-240-6306. 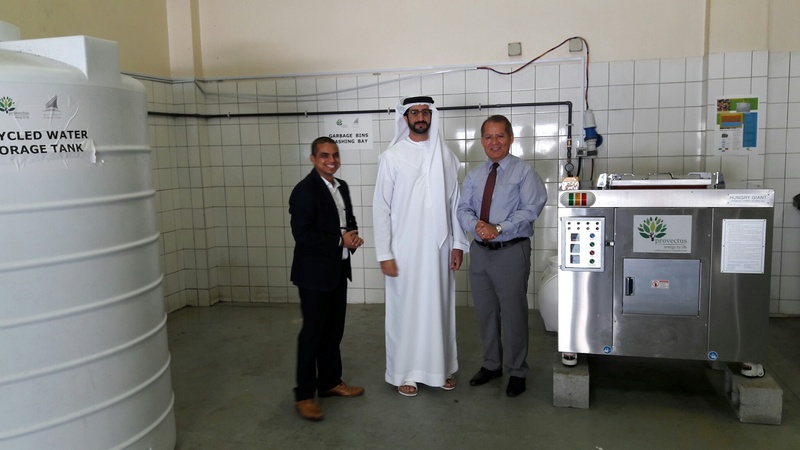 DUBAI // Meat, half-eaten pizza slices, fruit peels, paper and other organic waste is being churned into water and fertiliser to help keep the Dubai Creek Golf & Yacht Club green and reduce the amount of waste sent to landfill. 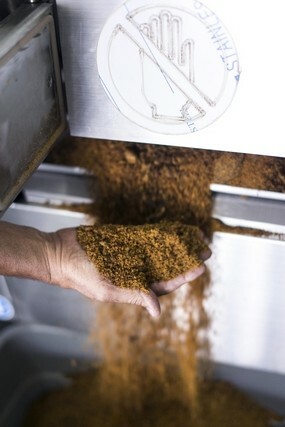 Leftover food from staff cafeterias and other rubbish is fed into a machine that dehydrates it into compost, which is then ploughed back into landscaped areas. 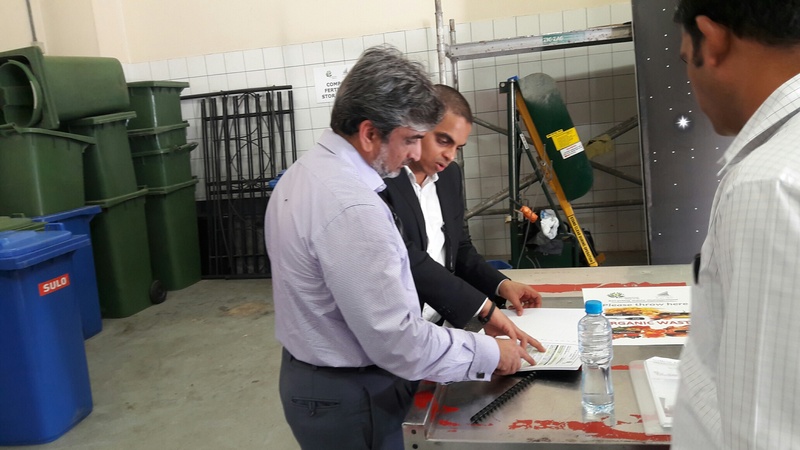 By recycling waste on site, the pilot project is aimed at cutting the amount of rubbish sent to landfill and came as Dubai Municipality announced plans to increase charges for companies dumping unsorted waste. 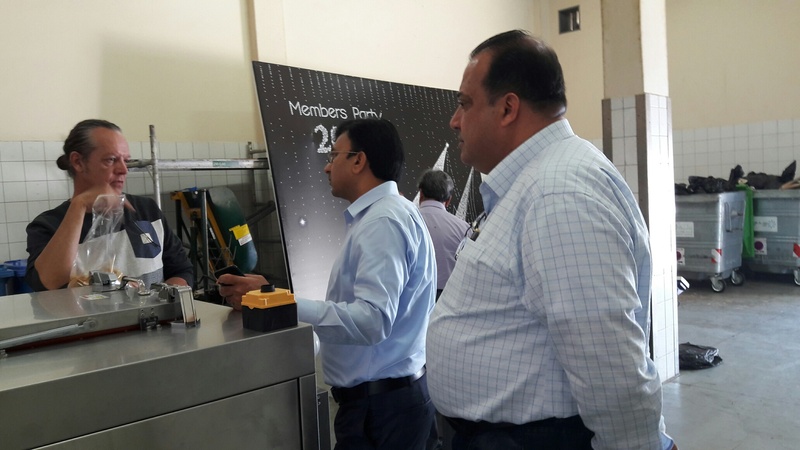 “The main concept is to recycle at origin so food from a plate at the restaurant does not stay for days in a bin mixed with other garbage awaiting transport," said Flavio Massimo Viviani, head of engineering at consultancy Provectus Middle East that has partnered with the club for a recycling project. DUBAI // Food. Glorious Food! And it's not just Broadway singing. Now, Dubai’s landfills are singing to the tune of 1,000 tonnes of food waste per day, according to a senior municipality official on Tuesday. The plan is to put those tonnes of discarded food to good use by turning them into biofuel. Food waste is not limited to residential homes: Hotels, catering companies and schools also generate food waste. Over one year, it means that as much as 365,000 tonnes of food is discarded in Dubai – about 12. 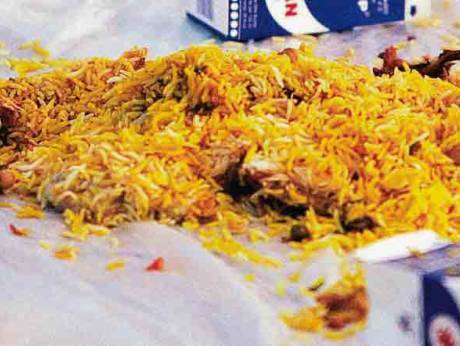 5 per cent of the mountain of waste the emirate generates amounting to 2.92 million tonnes. Come and visit Canasco at the GLOBE 2016 Expo in booth # 800. Click Here to make an appointment. Canasco's channel partner in the UAE, Provectus (www.provectusme.com), with local journalists and hotel and property managers at the Dubai Golf Club to discuss and demonstrate the Hungry Giant technology.